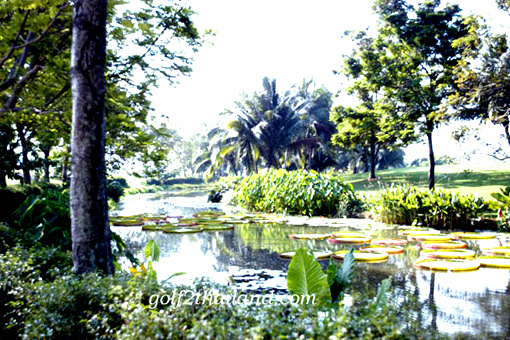 Krung Kavee Golf Course and Country Club is only golf course in the country that utilizes biodynamic agriculture as a means of maintenance. Using biodyanmics allows Krung Kavee to emphasize the holistic approach and interrelationships of the soil, plants and animals as a self-sustaining system of maintaining the grounds. We restrict the use of harmful toxins and harsh chemicals in the upkeep of the grounds, providing a safe and toxin-free environment for our members and visitors. Golfers can be assured that every blade of grass under their feet and the surrounding foliage they come in contact with, will never compromise their health or safety. 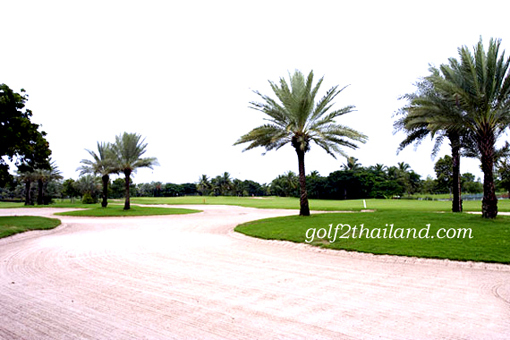 Krung Kavee Golf Course was designed by Manabu Sakamoto, a world-famous Japanese-American Golf Course designer. 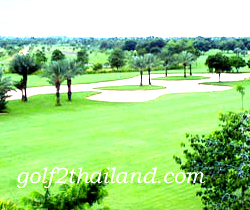 Known for his work and success in designing over 40 courses. 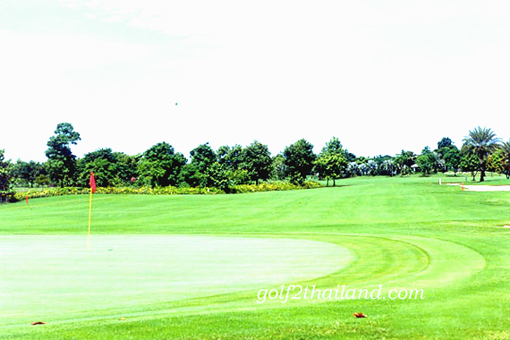 Every aspect of the course was designed with precision detail, which perfectly integrates the beauty of the natural landscape and offers a lush and luxurious golfing experience. 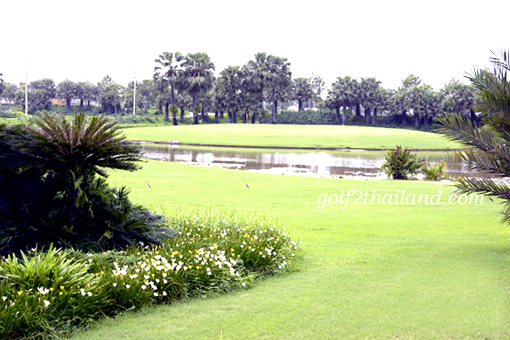 Krung Kavee is classified as a championship 18-hole, par 72 golf course, with a total fairway length of 7,082 yards. 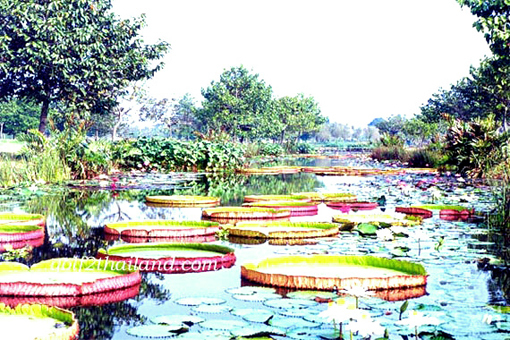 Additionally, the innovative irrigation system ensures efficient and quick drainage during heavy rain. 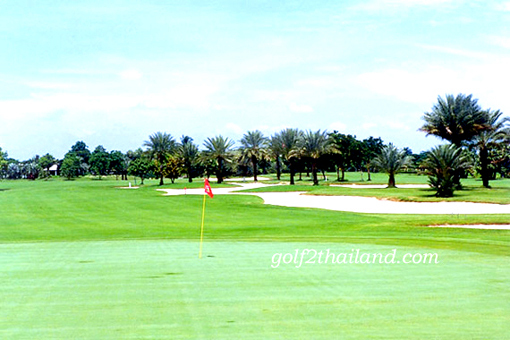 The fairways drain within 20 minutes ensuring rainfall won't interfere with gameplay. 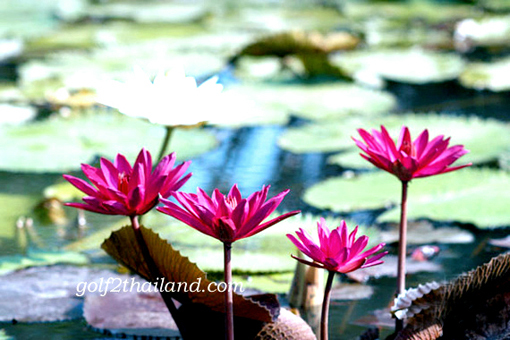 Located on Rangsit-Ongkarak-Nakornnayok highway, only 20 minutes drive from Bangkok Airport and 10 minutes drive from Rangsit junction. 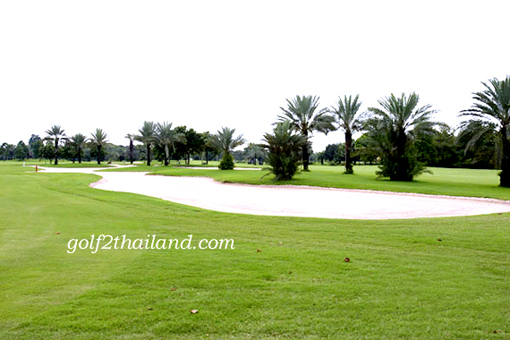 Also accessible by Bangpa-in-Ramintra outer ring road adjacent to the site of the prestigious Krung Kavee 15 Kilometers from The Bangkok Airport.